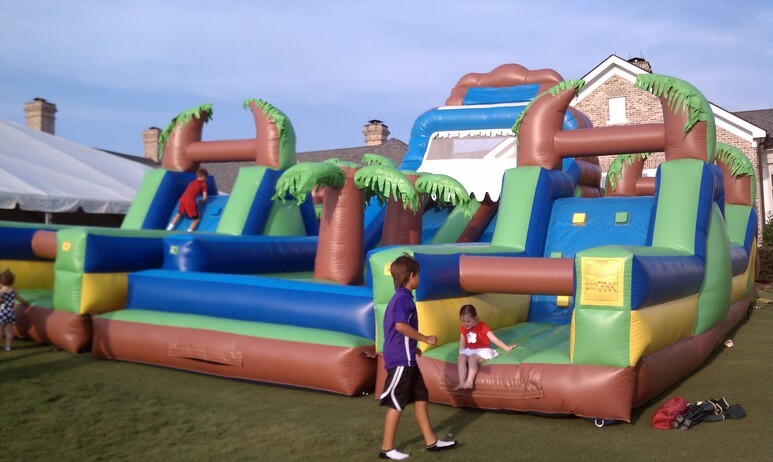 Sun Country Amusements is proud to be your party rental experts in Savannah, delivering the best outcomes to party planners all across Georgia. 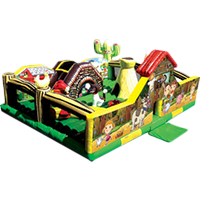 If you’re looking for amusement rentals, you’ve come to the right place! 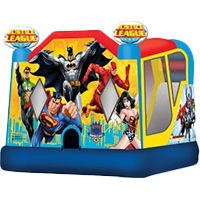 Our inflatable rental company has a comprehensive array of fun items to make the most out of your event, whether it be a birthday, charity fundraiser, or anything that gets people together to celebrate. 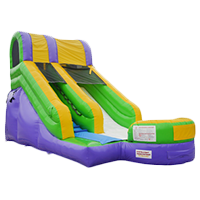 Regardless of your event needs, the experts at Sun Country Amusements are here to help get the party started. We can also provide the services and support needed to ensure your company event, fundraiser, school celebration, or community festival goes off without a hitch! For more than 30 years, we’ve worked to provide the best party rentals to communities across Savannah. 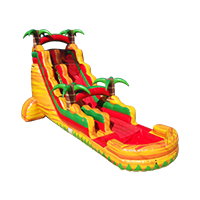 Contact us today to learn more and to receive a quote for your inflatable rentals!